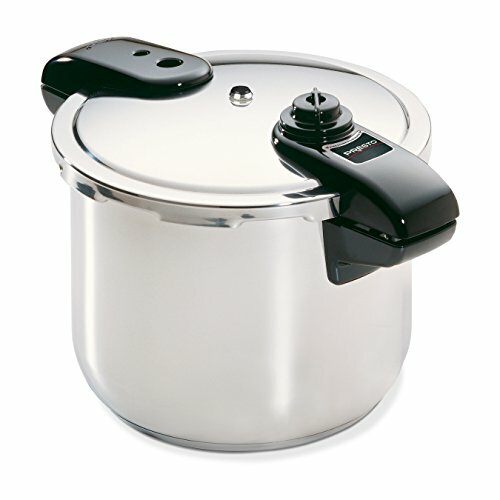 The pressure cooker is an amazing device for making flavor-packed stews in very short order. In this version, black beans are stewed together with spicy Hatch chilies, smoky Andouille sausage, and fall-off-the-bone tender chicken legs. It all cooks in under an hour start-to-finish. A pressure cooker will get your chicken fall-off-the-bone tender in just about the same time as it takes to cook the black beans.